I got an email from a teacher who just started using Edmodo who was concerned about how much and what his students were posting in his Edmodo group. He was asking if he could somehow moderate or turn off the students’ ability to post messages. Good news for him, Edmodo gives teachers that control. Check out the guide below to see how easy it is to do it. Read only means just that. 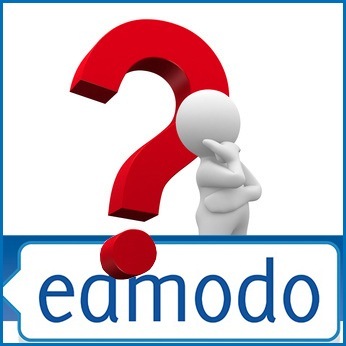 Students will only be able to read what is on Edmodo. They will not be able to post anything. You can make the entire class this way or specific students. The first step is to click on the Members link. Click that and select Read-Only. This will make all the students in the class read-only. 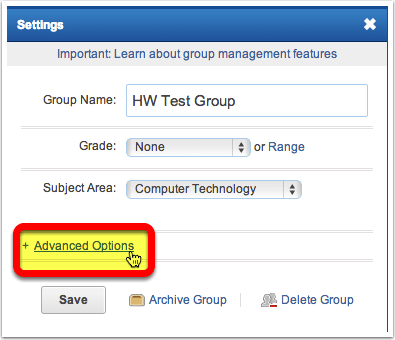 On the student’s account, students will have still have the ability to send the teacher a direct message, but they will be unable to post to the group. Go back to the Members area of the group. On the right hand side a window will appear with the student’s details. There is a drop down menu called Access. Click on that and select Read Only. Now that student does not have the ability to post to the group. Again, they can still send the teacher a direct message. 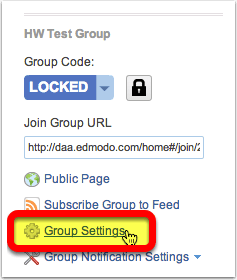 To set up a class so that you have to moderate (or approve) a post before it goes public to the group is easy to do as well. On the far right hand column find the link to Group Settings and click that. A new window will pop up. From here click on + Advanced Options. This window will appear and put a check mark in Moderate all Posts and Replies. When a student tries to post this message will appear. 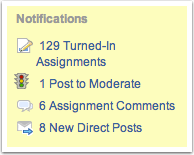 On the teacher Edmodo account there will be a notification for 1 Post to Moderate. The teacher will click that link. From here the teacher can Approve or Deny. If there are many posts, the teacher can Approve All as well. 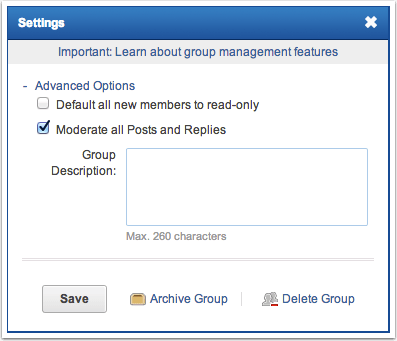 This way the teacher can have the control to make sure that what is seen on Edmodo is appropriate and relevant. 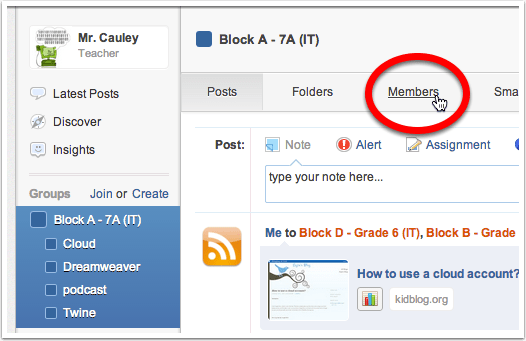 This entry was posted in Edmodo, Helpful Tips, Patrick Cauley and tagged moderating posts, read only. Bookmark the permalink. We are learning more about edmodo tomorrow & these comments left by experienced users was very helpful because I now have a better understanding of what exactly this is so the unknown is not as scary or vague. I work as a tutor and saw the teacher at our school have the kids log on to the program at the lab. They only set back is having the entilre class logged on. The good thing is that if you log on at home to read what the teacher wanted you to read you could do that at home as part of an assignment.